Park Hill is one of the largest neighborhoods in Denver and likely has the largest share of beautiful tree-lined streets and parkways! 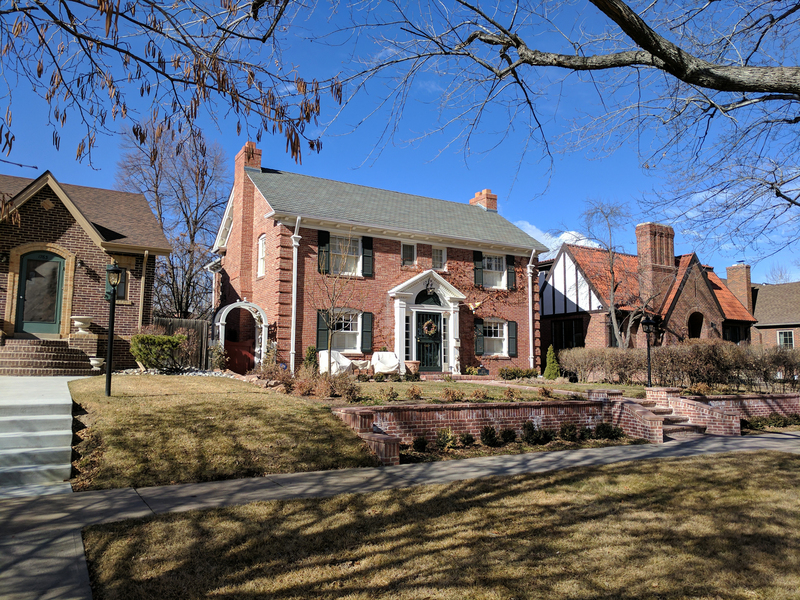 Drive up and down Montview Blvd or 17th Ave. Parkway and you will experience a wonderful park like setting that is lush, green and inviting... these two streets are bordered by some of the most sought after homes in Denver. Large, stately, elegant homes of early development in this area range from Mediterraneans, Queen Annes, Tudors, to Modern International style homes and more. Park Hill has a home that fits most any home buyers budget. 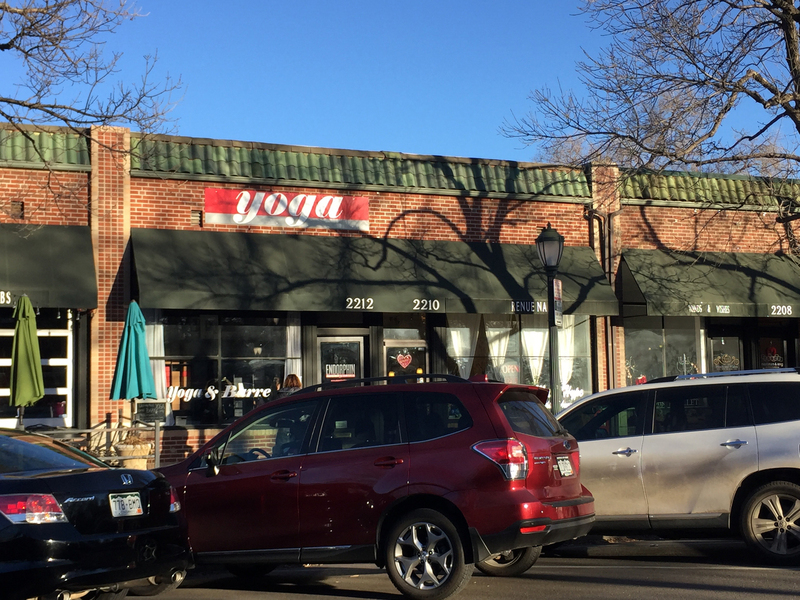 Park Hill has a couple of wonderful retail areas where quaint old style buildings are home to a wide variety of restaurants, shops and retail. 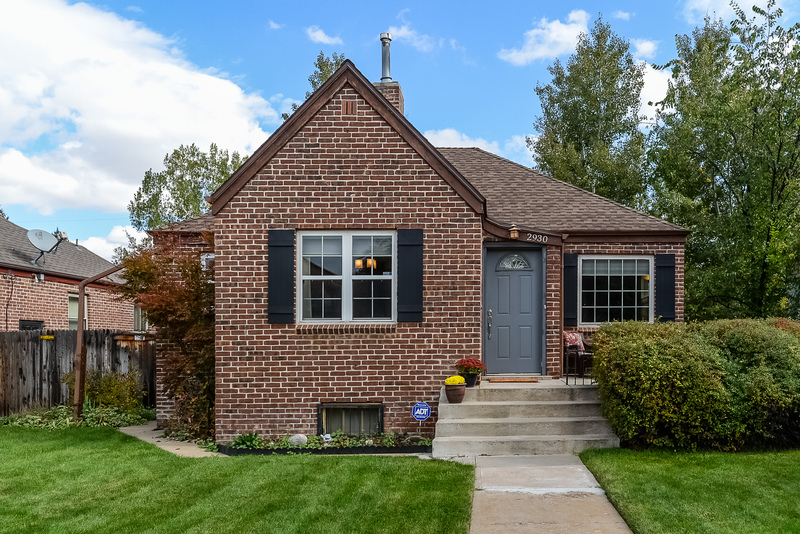 It's close to City Park, the Denver Zoo, and City Park Golf Courses, and its a short drive to downtown Denver to enjoy a play, concert or sporting event! These amenities coupled with all the wonderful Homes for sale in Park Hill make this neighborhood a favorite! To start your Park Hill home search, contact us, we are always available to answer questions about Park Hill or any other Denver neighborhood! Contact us to begin your home search in Park Hill, Denver!